What you eat impacts how you feel. 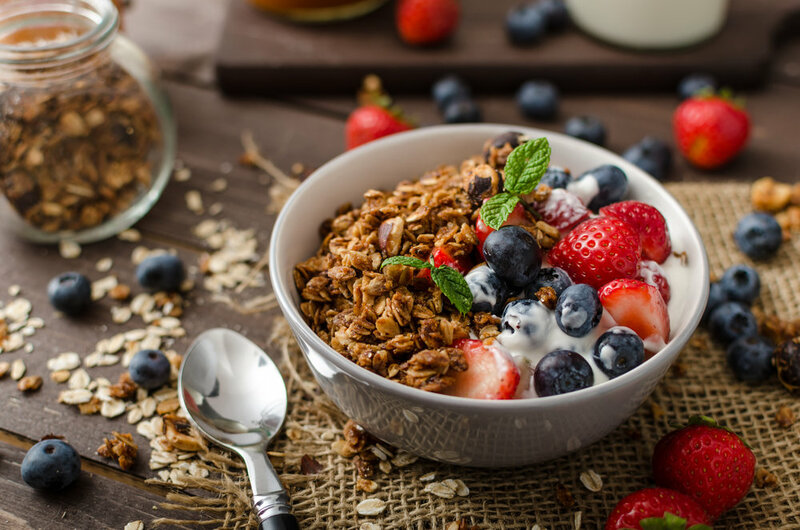 This homemade granola is packed with protein that will fill you up and give you the energy you need to take on the day. Put some Goodnola in your life! Fresh and mixed by hand, each batch of Goodnola is made using only the highest quality ingredients. Browse our favorite batches and give it a try today to see how good granola can be!